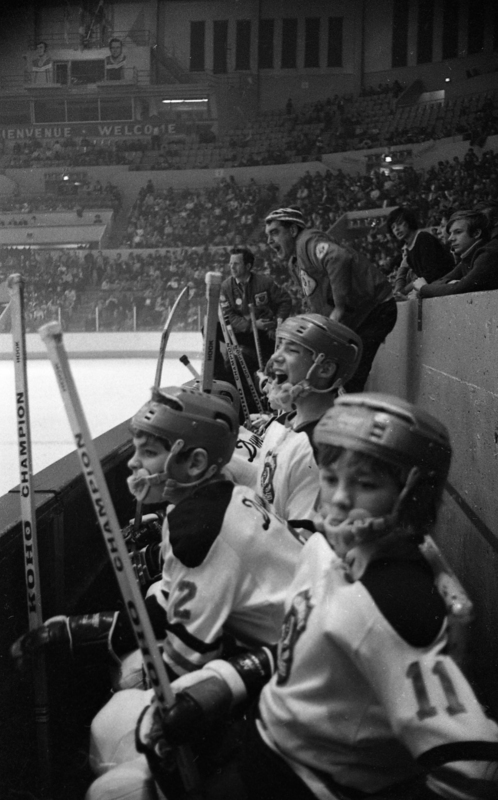 Others, like Jean Béliveau, Maurice Richard and Gordie Howe watched from the stands. The tournament was founded in 1960 by Gérard Bolduc. 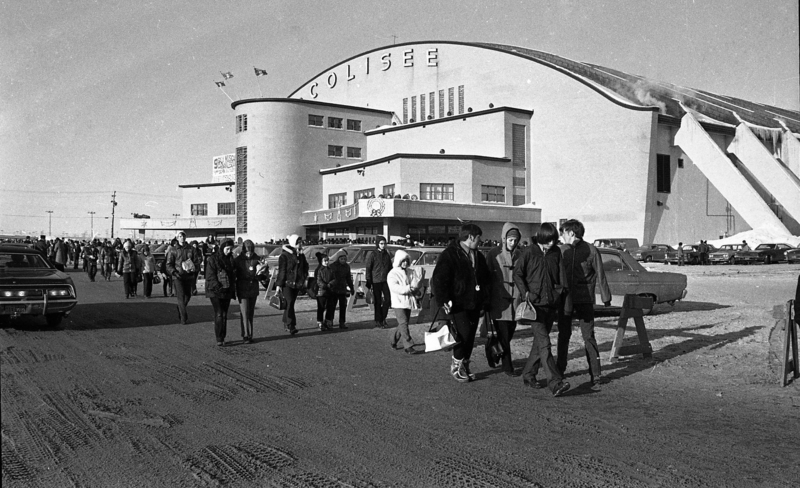 At its first edition, 28 teams and about 20 000 spectators took part in the tournament. Tired of bringing his team at Goderich in Ontario, he wanted his city to be the host of a hockey tournament. 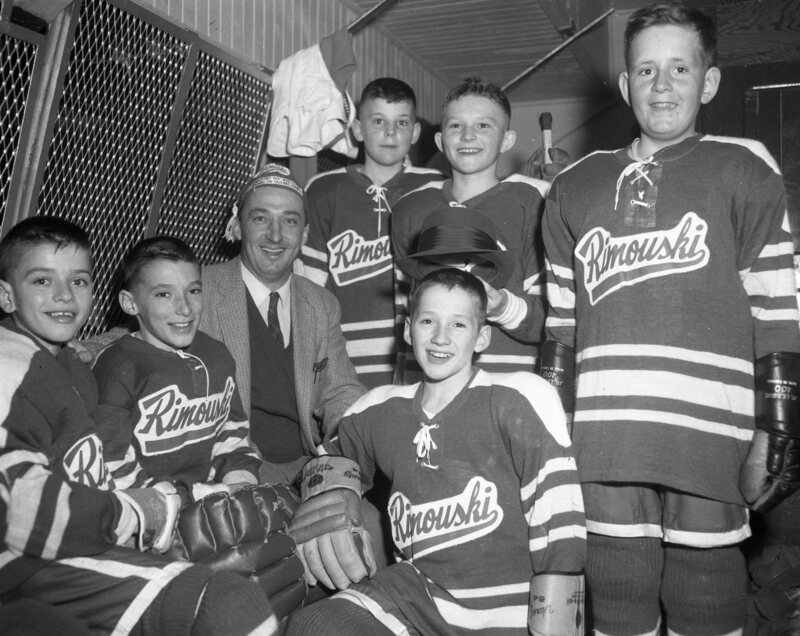 It’s in the spirit of conviviality that father Bolduc decided, in 1959, to create a pee-wee hockey tournament in Quebec City. The tournament was integrated with the festivities of the Carnaval de Québec which takes place during February. One of the first well known players that played in the NHL is Brad Park . Guy Lafleur played ​​1960 to 1964 editions . 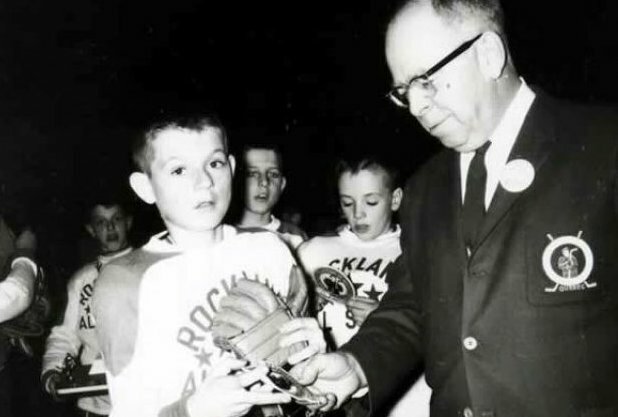 For three years (1962-1964 ), he was Pee-Wee tournament ALL STAR scoring a total of 64 goals. 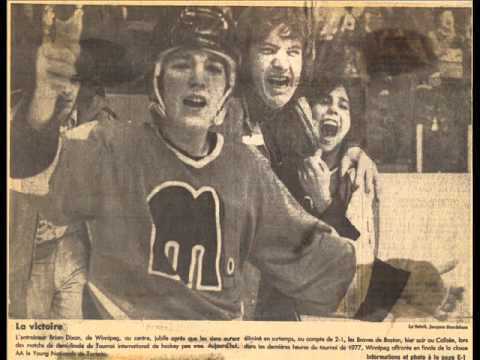 He held a long time, the best individual performance of the Pee-Wee Tournament in Quebec City. 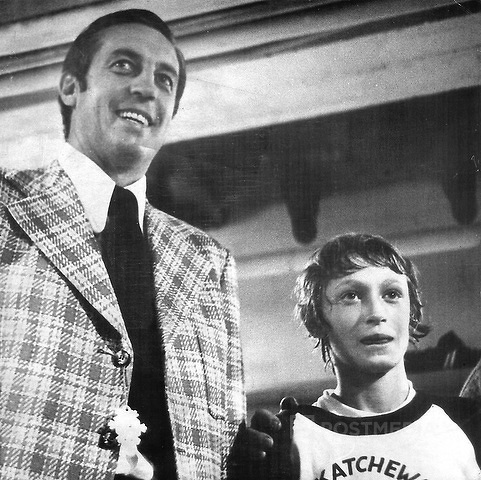 Ten years later, during a single participation, a kid named Wayne Gretzky managed to thwart the goalkeepers 26 times. During the first years, the tournament took place amongst the other activities at the Carnaval de Québec. However, in 1977, they ended their partnership. In 1980, M.Légaré creates the Coupe Amérique and, the year after, the Coupe Québec, the Classe international and the Coupe Internationale merged together. In 1989, to the astonishment of all, Russian and Japanese teams take part in the tournament. 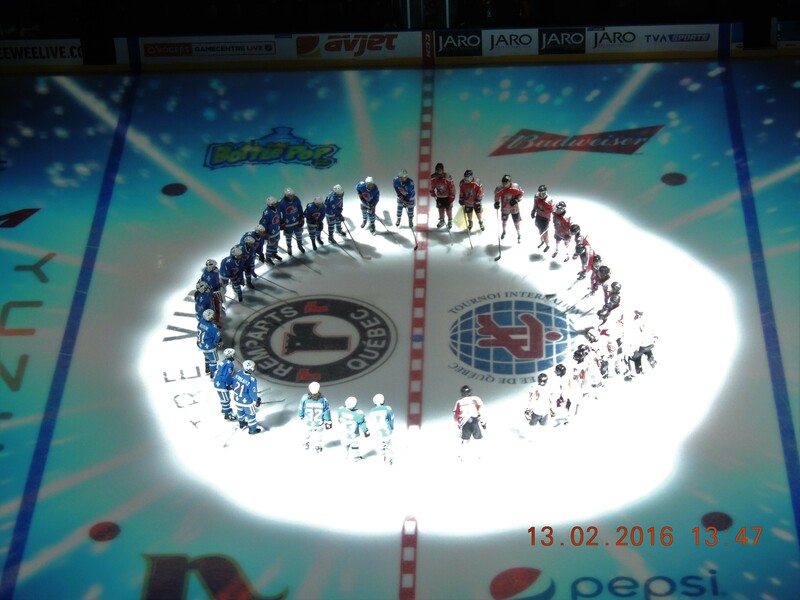 To celebrate the 50th edition of the tournament, a legends hockey game was organized. Presented at the Colisée Pepsi February 21st of 2009, the players which attended the game marked the event in their own way. Some have known exceptional careers in the National Hockey League, and others had great success in the junior hockey leagues and the professional minor leagues. Throughout the years, a lot of players that played in the tournament had successful careers. 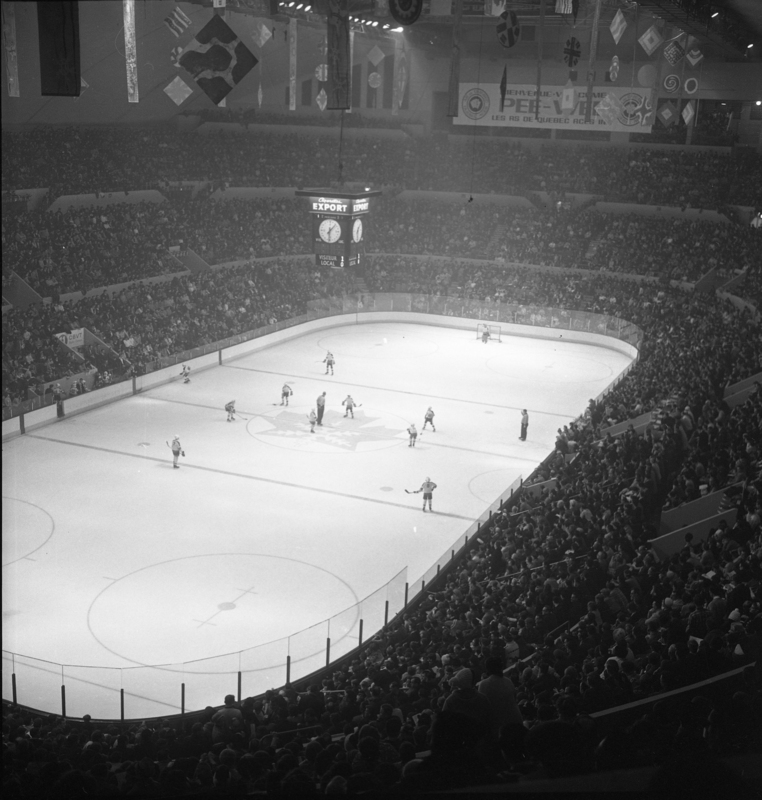 Indeed, in 2013, about 1050 players that played in Québec during the event played in the NHL or WHA. In 2011, the tournament welcomed a hockey team from Australia. Oceania was the 5th and last continent to participate in the competition. Two teams from Africa and a couple from Asia already participated in earlier editions of the tournament. In 2016, the tournament entered the Videotron Center. This year was a record year in tearms of assistant with a total of 236 279 fans. A colorful opening ceremony was organized for the occasion. On top of letting thousands of kids live the dream, the tournament has always had the Patro Roc-Amadour foundation at heart. In 50 years, the tournament donated more than 2 133 000$. It is in the Patro Roc-Amadour that the tournament has its Temple of Friendship. In it, you can find pictures and trophies that have marked the tournaments history. 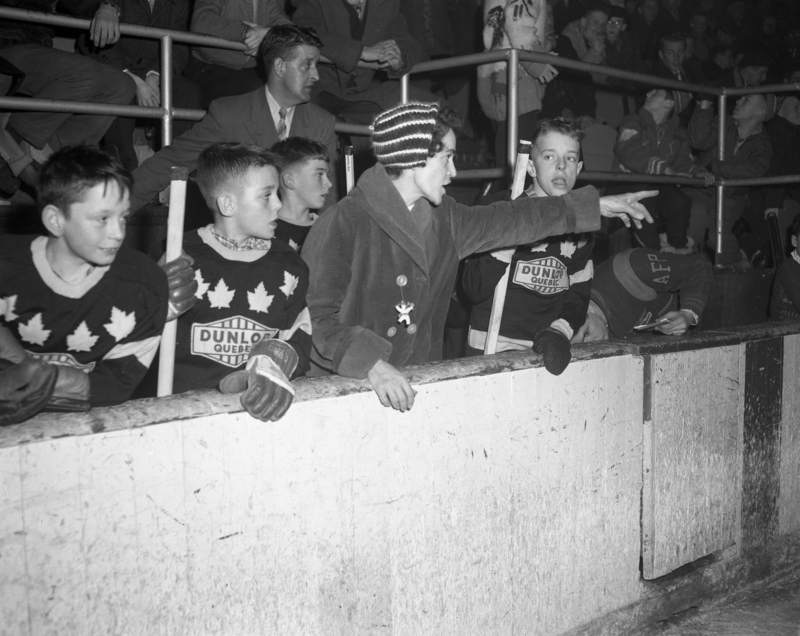 In 1960, there was 20 000 spectators that encouraged the kids during the tournament. In 1999, a new record was set and 211 178 people came to encourage the players. How can young players rouse so much passion and emotions? The secret of its longevity resides in THE SPIRIT OF THE TOURNAMENT!